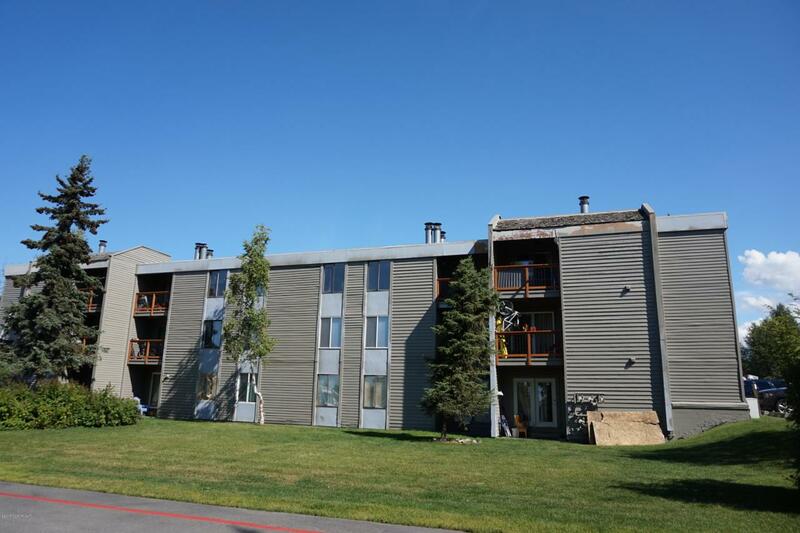 Well maintained Condo with a fantastic open floor plan. Great for first time home buyer. Located near Russian Jack Chalet & Trails, Hospital and UAA. secure building. New furnace. Ready for Investor or Owner Occupant! Listing Office Exp Realty, Llc. Copyright 2019 Alaska Multiple Listing Service, Inc. All rights reserved.